House of Ravenclaw with Slytherin tendencies. They say you are what you eat...I am walking french fry. Aspiring to treat people with medicine, rather than libations. 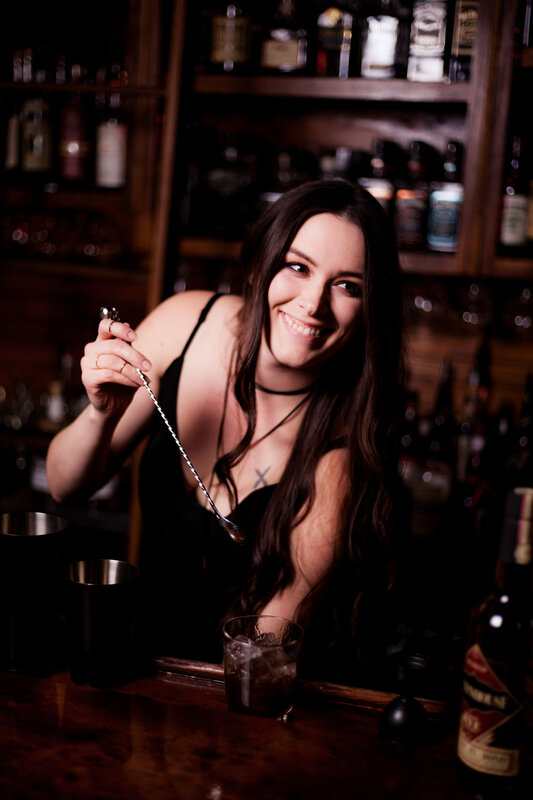 Fresh on the Pensacola bartending scene via New Orleans, but have been in the game since 2013. Come take a shot of warm gin with me.